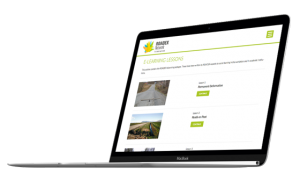 ROADEX aims to continue close working between the Partners on all matters concerning the management of low volume rural roads including the ROADEX Knowledge Centre, website and e-learning system, results, reports etc. Aims to directly empower local engineers and technicians to apply ROADEX experiences locally and give them the necessary connections to the ROADEX experts to be able to consult them should they need them. 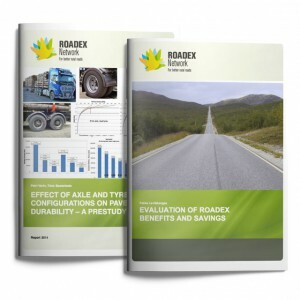 The ROADEX Project has produced a number of translated reports for the Project Partners and associated organisations. These are grouped in the following languages.